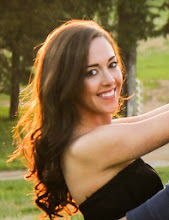 1) To direct your attention to my new, simpler blog address: just taylormadebytaylorbee.com. No more ".blogspot" here, folks (you should be redirected if you continue to type in the old address though). Yep, we're gettin' fancy! 2) To share a delicious, quick pork chop recipe with you. It is pretty similar to my 10-minute spiced pork chops with mustard cream sauce, just with slightly different spices and a different sauce. This one is spicier and has a more mexican flavor. Best of all: it's also ready in under 15 minutes! 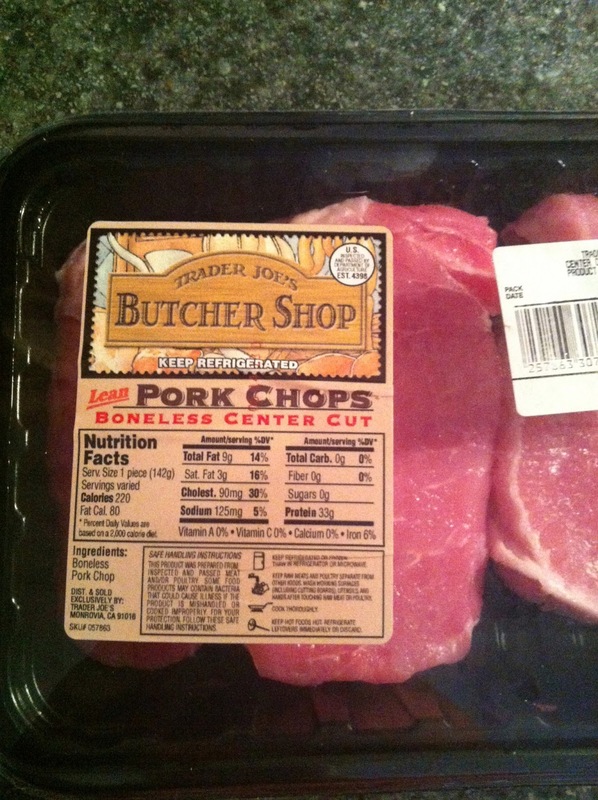 I really like Trader Joe's lean, center cut pork chops. Okay, let's be real, I pretty much like Trader Joe's everything. I can't get enough. I'm constantly discovering new things there that are just amazing. Plus, I trust their quality and always appreciate the short ingredient lists and efforts to produce natural, clean foods for the general public at reasonable prices. Yay TJ's! -Remove pork chops from refrigerator about 30 minutes prior to preparing to bring closer to room temperature. -Combine the chile powder, garlic powder, paprika, salt and pepper in a bowl. Rub all over both sides of pork chops. -Heat the butter and olive oil in a cast iron or heavy-bottomed skillet over medium heat. Let get hot. Add pork chops and cook for about 5 minutes per side, or until browned and cooked through. Plate and tent with foil for 5-10 minutes before serving. -Meanwhile, create your avocado cream sauce. In a bowl, mash 1 avocado with a fork. Add in the greek yogurt and lime juice. Continue mashing and combining the ingredients. Slowly whisk in the almond milk until desired consistency is reached. Add salt and pepper to taste. Or, if you'd like it to be extra creamy, combine all ingredients in a food processor. -Plate pork chops and top with avocado cream sauce.